Renshaw Communications is an established, independent writing and editorial services company specialising in medical, health and business writing. Renshaw Communications provides editorial solutions to pharmaceutical and allied industries, marketing companies, physicians, scientists, and writes for the consumer health media. 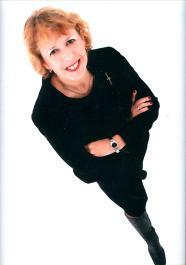 Behind Renshaw Communications is Dr Juliet Roberts, a skilled writer and editorial consultant with years of experience in writing and providing editorial solutions in a wide variety of formats and styles. Please browse through these web pages to see how Dr Juliet Roberts’ writing and editorial services can fulfil your communications needs.